It is extremely simple to create an account through the Android Platform because of the ease in an interface that it provides. Open ‘Google Chrome’ app and type in “Hotmail create account” in the search tab. 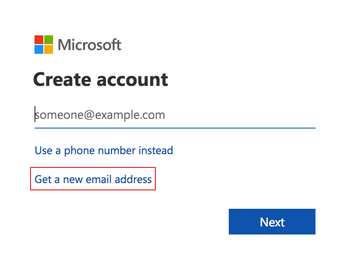 Click on ‘Create account-Outlook.com’. Enter the necessary information such as your first name and surname; desired password, Country/region, date of birth, gender, and country code. Provide your phone number to get better access to your account. You will be asked to provide an alternative e-mail address in case you forget your password or get locked out of your account. Fill in the captcha correctly. It is essential that you do it without any mistakes. It is required to confirm that you are a person and not a robot. You will not be able to create an account until you get this right. If you are having trouble in deciphering the code, try clicking on ‘New’ to generate a new code. Go through the form once again to check if everything is correct. Read the Microsoft Services Agreement and privacy and cookies statement carefully before you proceed. Lastly, click on “Create Account” tab at the end of the page. 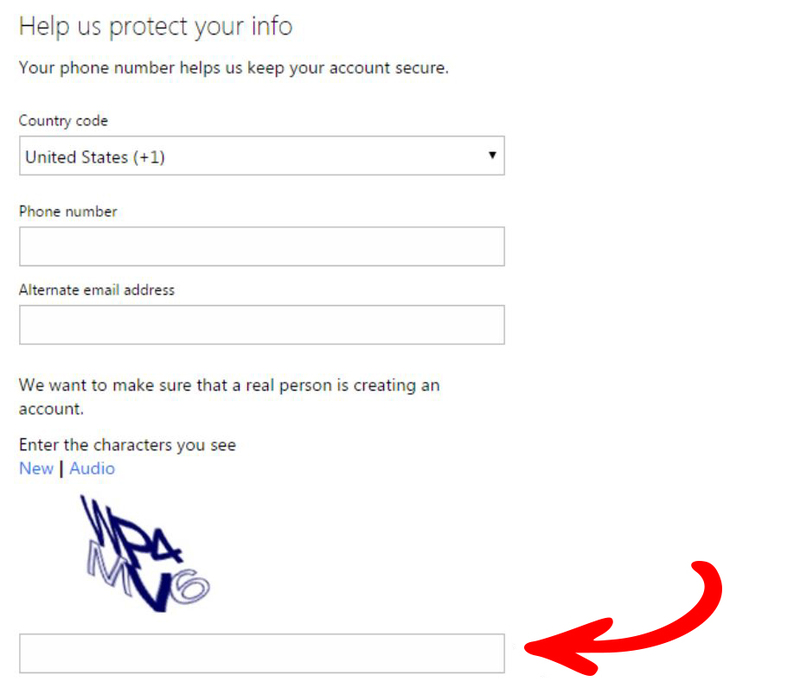 Your Hotmail account is created; you will then be re-directed to your account. 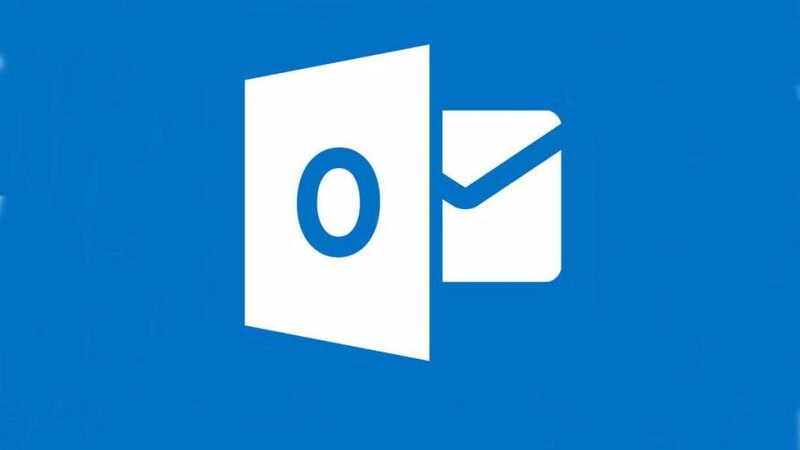 How to create an account in Hotmail through the iOS platform? Open “Safari” app in your iOS. 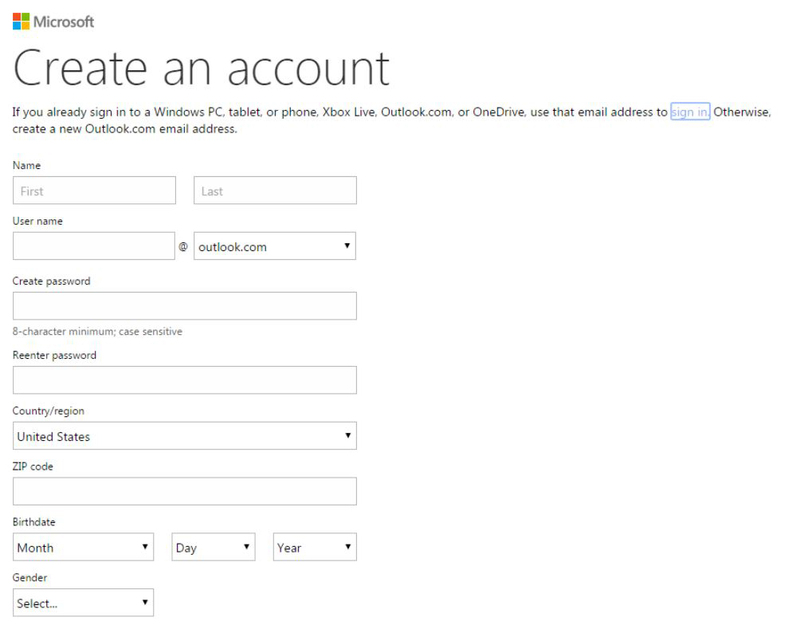 Type in “Hotmail Create account”. 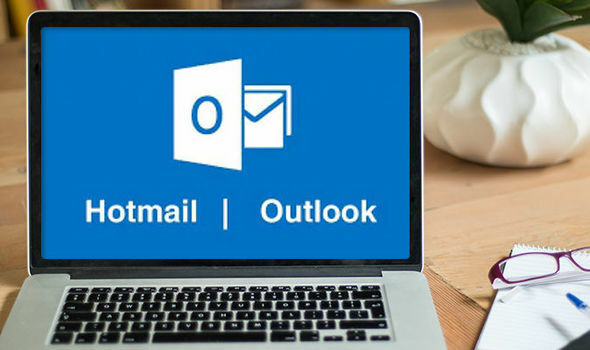 Click on “Outlook.com- Microsoft free personal email”. Tap on “Create a free account”. Enter your desired e-mail id and choose between ‘@outlook.com’ or ‘@hotmail.com’, click on “Next”. Read the Microsoft Services Agreement and privacy and cookies statement carefully before accepting. Then click on “Next”. Enter the required information such as your first name and surname; desired password, Country/region, date of birth, gender, and country code. You will be asked to fill in the captcha which will be displayed on the screen. Your account is created; you will be redirected to your account in a few seconds. How to create an account in Hotmail through desktop? The desktop is arguably the best platform to use any emailing service and this is no less. Visit https://signup.live.com/?lic=1 from your browser. Type in your desired e-mail id, click on “Next”. Make sure you choose a unique e-mail id. If the e-mail id of your choice is unavailable, try using numerical after alphabets. Type in a password which you would like to use. Try to create a unique password using alpha-numeric codes. Uncheck “Send me promotional emails from Microsoft” if you do not want to receive promotional e-mails. Read the Microsoft Services Agreement and privacy and cookies statement carefully then click on “Next”. Fill in the necessary information such as your name, date of birth, country, country code, gender, phone number, and an alternative e-mail id. Lastly, type in the captcha correctly that you see on your computer screen. Your account is created; you will be re-directed to your account in a few seconds. It has several features to keep spam emails away from the official folder and also has an excellent feature that lets you unsubscribe from unwanted newsletters. It also provides a feature to group e-mails by type for further references. While using a public computer, you can sign-in using “single-code” feature so that your password is always safe. The code will be sent to your registered mobile number and you can use it to log in to your account. This code can only be used once, so you will be able to access your account without having to put your actual password. You can access various office web programs without having to install it on your PC. You can access apps online to get your work done in no time. While Google allows users to interact within Google+ circle, Outlook connects the user’s account with his/her Facebook account allowing hassle-free chat tabs.